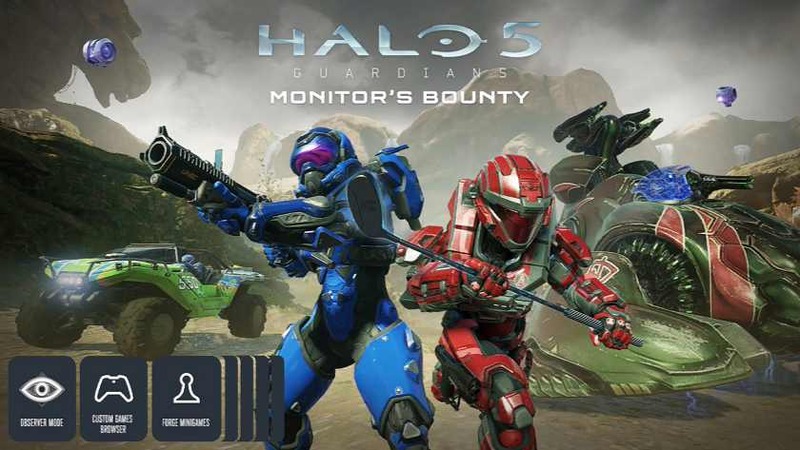 Monitor’s Bounty update for Halo 5: Guardians is now available on Xbox One and Windows 10. The new update brings many changes and new features, ranging from Forge minigames and Warzone changes to new REQs and playlists. Check out the changelog below. Fixed the leading causes of game instability, as well as improved stability for some specific PC build configurations. Note – Halo 5: Guardians Monitor’s Bounty update size is over 7GB on Xbox One. Check out full list of changes here.